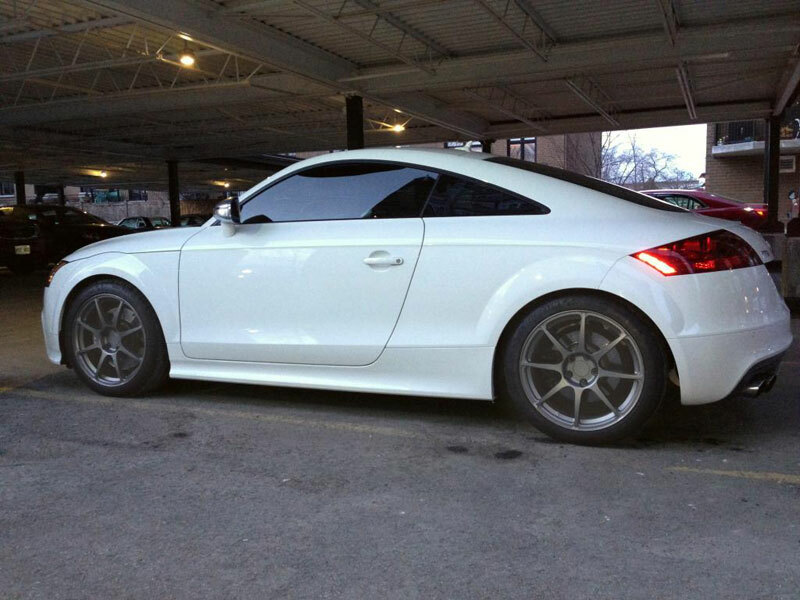 ModBargains has a full line of BC Racing Wheels RS 31's for Audi vehicles for great prices! We stock our custom wheels quickly for your satifaction. Give us a call at 714-582-3330. 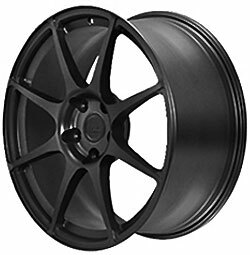 If you are looking to bump up the performance and look of your ride for a great price, look no further because BC Racing Wheels are the way to go. The BC Racing Wheels RS 31 is a fully forged one-piece wheel made out of T6061 Aluminum for extreme lightness and strength. 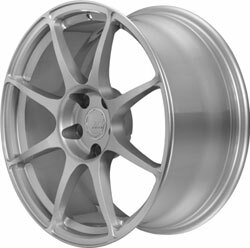 Compared to other wheel companies like BBS, Avant Garde, Volk and HRE that sell forged wheels, BC has the highest quality for the price. And not to mention, your wheels can be made, finshed, packaged and stocked overseas within 3 to 5 weeks! These wheels were made for the extreme car fanatic looking for the most durable and beneficial wheel for their ride. They also come in a huge variety of colors, offsets and sizes so you'll be able to get that stance and look that you want without sacrificing great fitment. They are guaranteed to be clean and spotless right out of the factory because of BC Racing's very particular inspection process. The construction of the RS 31's is a monoblock design that is fully forged and ensures a light wheel that can take all of the driving abuse you can throw at it. 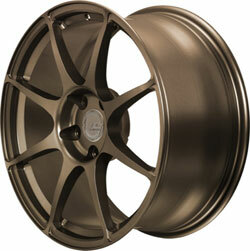 BC Racing Wheels prides itself in high end wheels that provide the most surprising quality and stance for the price. When it comes to fitment, durability and aesthetics, the BC Racing Wheels RS 31 is the perfect choice for anyone with a daily driver all the way up to a full time race car! Buying your BC Racing Wheels from ModBargains is an excellent decision. Our product experts will ensure that you order the right fitment and wheel for your car and answer any questions that you may have with ease. We also offer the best customer service in the business, and our delivery times for wheels are quick and easy for your convenience and happiness. We offer great prices on BC Racing Wheels. If you're looking to completely deck out your ride with a new look that's light and strong, grab a set of BC Racing Wheels at ModBargains!